With the political impasse in Tamil Nadu showing no signs of letting up, Opposition Congress and DMK legislators are reportedly contemplating mass resignations from the state Assembly to force early elections in the state. Speaker of the Assembly P Dhanapal had suspended 18 MLAs belonging to the ruling AIADMK party, for pledging their allegiance to rebel leader TTV Dhinakaran. The move was roundly censured by the Opposition parties, with DMK working president MK Stalin saying "it's not right and has been done deliberately to reduce the majority of the house". According to a report on CNN-News18, about 100 Opposition MLAs may put in their papers, a move which is also being viewed as an attempt to put pressure on Governor Vidyasagar Rao to dissolve the state Assembly and call for fresh polls. 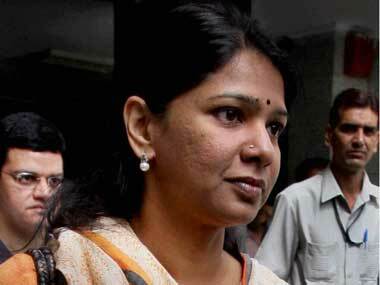 However, a DMK party spokesperson rejected these reports and said the party isn't likely to force its MLAs to resign. DMK spokesperson A Saravanan said no mass resignation was in order. "Such a move would only help the EPS-OPS faction, we can only appeal against the disqualification," he said. According to the report, the DMK will have an internal party meeting on Tuesday, and a final decision on the matter will be taken after this. 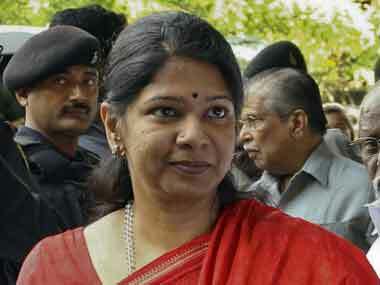 Following their disqualification, the expelled MLAs moved the Madras High Court. P Vetrivel, one of the expelled MLAs from the Dinakaran camp, was quoted by The Hindu Business Line as saying they hadn't disobeyed a party whip and hadn't defected, and therefore couldn't be disqualified. "The Assembly was not in session for any whip to be issued. The members will approach the Court for relief," he said. 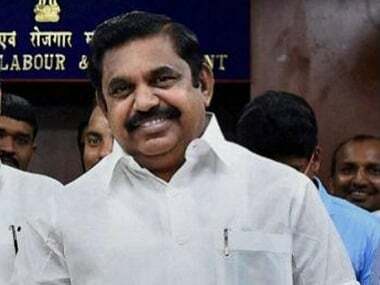 Meanwhile, Chief Minister Palaniswamy also hinted on Monday that AIADMK could go for a future alliance with BJP, reported The Economic Times. Palaniswamy, who was addressing party activists at the birth centenary of AIADMK founder MG Ramachandran, was quoted by the report as saying, "We are neither slaves nor servants to the Centre. We are just cordial with the Union government. 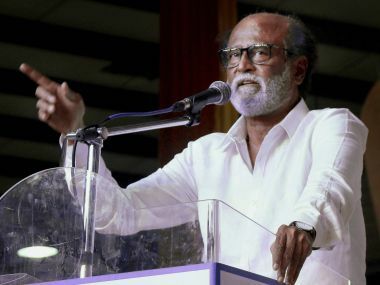 Only then we will be able to get projects for Tamil Nadu and get approvals for our own welfare schemes." 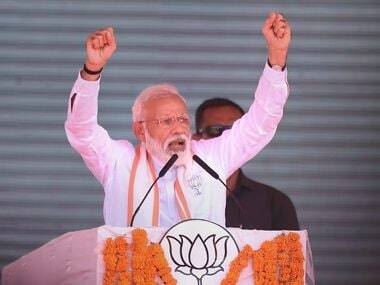 The chief minister also praised Narendra Modi, saying cordial relations between the two had ensured the prime minister promised free houses to be built for the poor in Tamil Nadu, and assured him of that an industrial township would be created in Tamil Nadu.